To do great things, you need powerful tools that deliver an ideal balance of craftsmanship, performance and versatility. 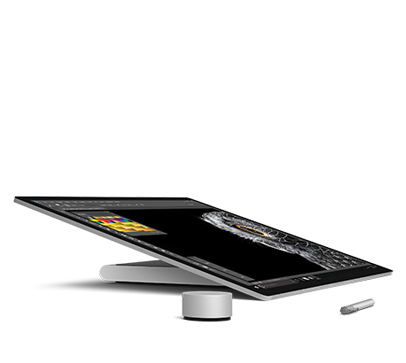 Every Surface device is engineered with these things in mind, and you at the centre. 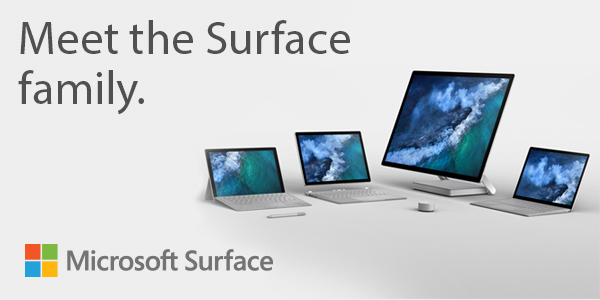 And that is how the Surface family does more, just like you. 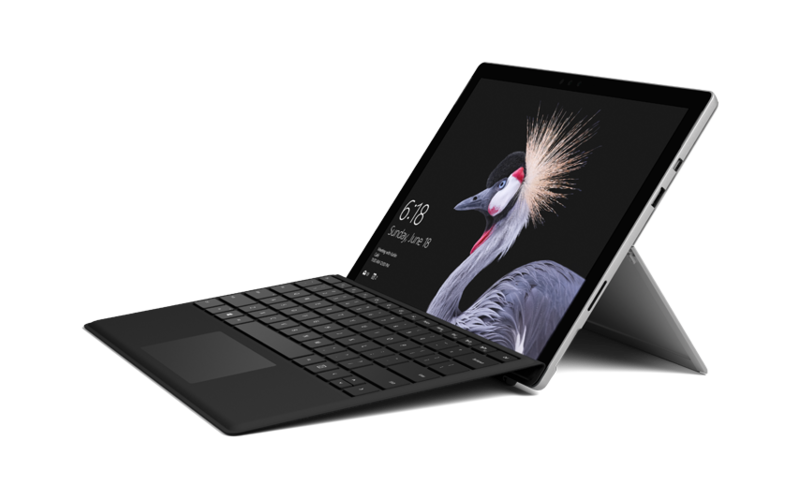 Better than ever, the new Surface Pro gives you a best-in-class laptop, plus the versatility of a studio and tablet. 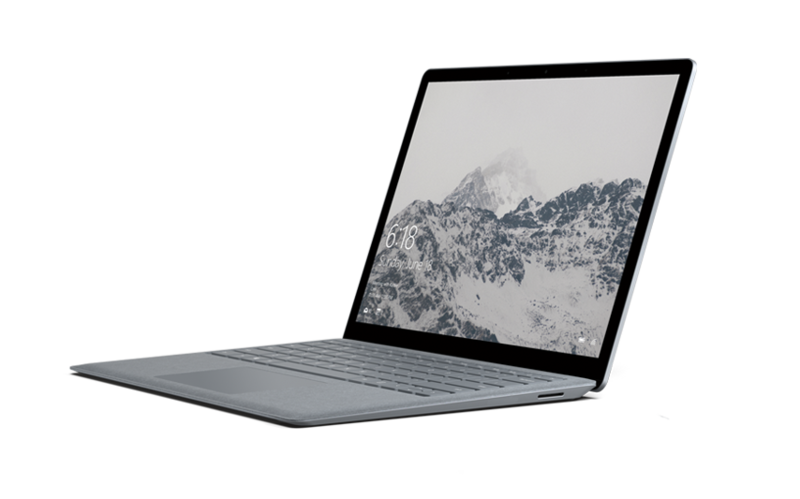 The stunning PixelSense™ Display supports Pen and touch, while the refined design provides 50% more battery life than Surface Pro 4 and 2.5x more performance than Surface Pro 3. 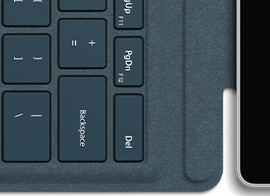 Open the built-in Kickstand and add a Surface Pro Signature Type Cover. 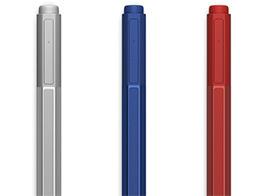 Lower the Kickstand for the perfect writing and drawing angle. 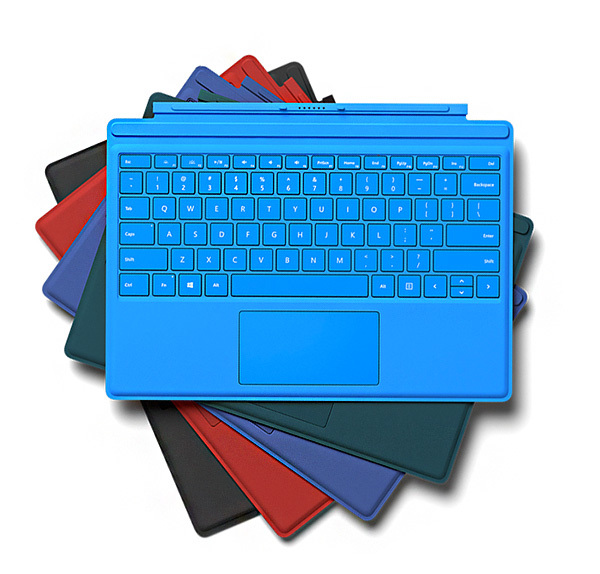 Close the Kickstand and remove or fold Surface Pro Signature Type Cover back. 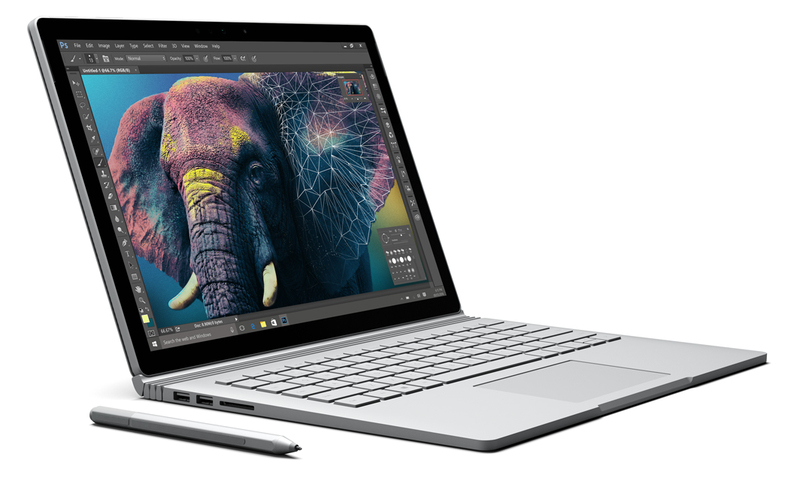 True-to-life colour and the ability to tackle high-octane tasks such as video-editing make this a star performer. 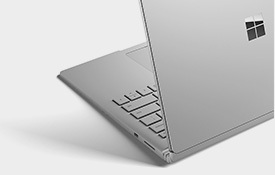 Welcome to the future of laptop computing. 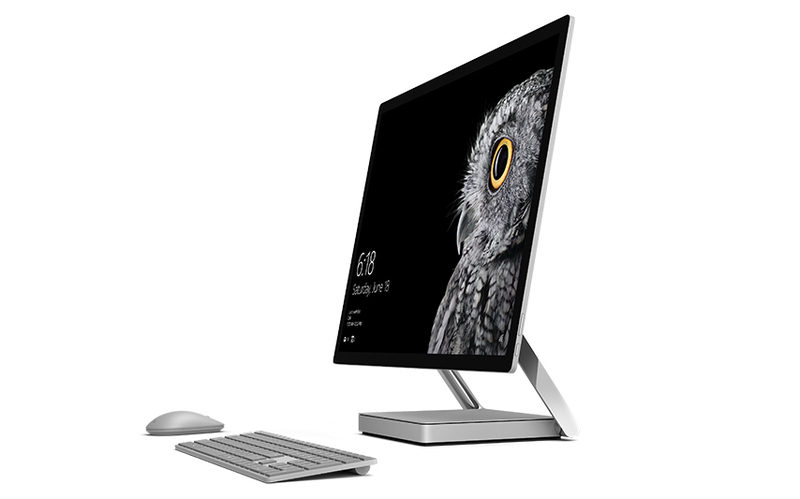 Surface Studio is a whole new class of device, one designed for the creative process. 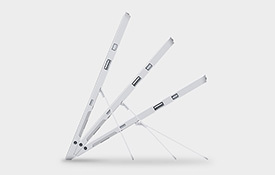 Use it upright or draw on it like a drafting table, breathing life into your ideas with a process that has been limited to whiteboards and sketchbooks, until now. 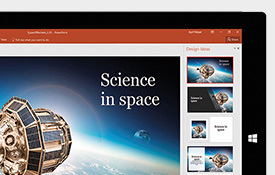 Make the most of your Surface with a range of high-tech gadgets and stylish accessories. 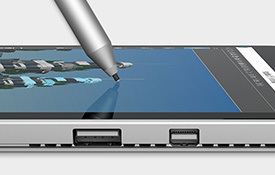 Use the Surface Pen to write and draw on screen. 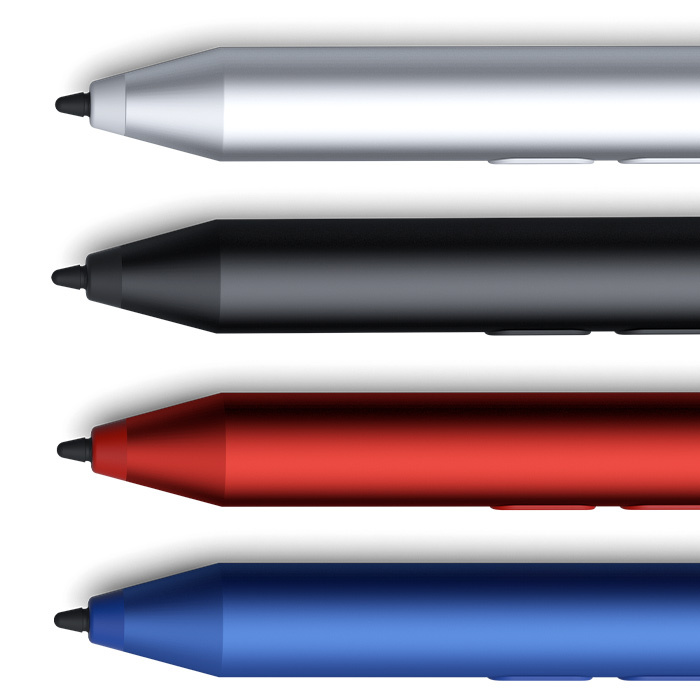 It feels as natural as pen on paper - with precision ink on one end and an eraser on the other. 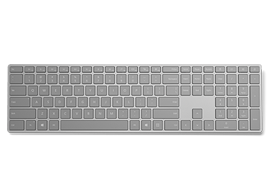 This keyboard cover will turn your Surface Pro 4 into a fully functioning laptop. 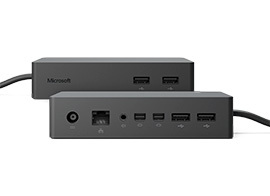 Transform your Surface into a desktop PC by plugging into this docking station. 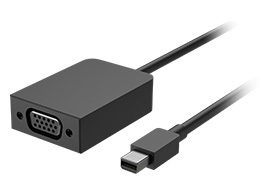 Multiple ports give you the greatest flexibility. 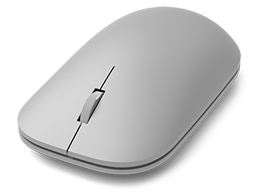 The naturally arched shape protects you from strain whilst an ultra-durable version of Alcantara® provides you with the perfect intersection of design and functionality. 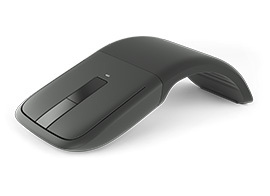 Meticulously crafted to compliment your Surface, this mouse is sculpted for your hand. Made with the highest quality materials and designed for premium precision. 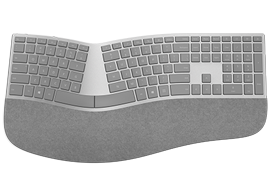 With a crafted aluminium top case and a soft grey finish an re-engineered travel, height, pitch and spacing, you’ll love the way it looks just as much as how it feels under your fingers.